Web Hosting « FSA inc.
After Domain Name Registration, Web Hosting is the first step in establishing an Internet presence. Our FSA Web Hosting Services offers personalized consultation and a wealth of amenities. Looking for a dedicated IP Address, high file storage, 1000 e-mail accounts, or FTP access and traffic in the TB range? Look no further. Working as your consultant, we have several very reliable, very fast Host Affiliates we use depending on your exact needs. We get you the best deal through our own discounts. If FSA is working with your web presence, we will not herd you onto overloaded, shared IP, cheap hosts. It doesn’t have to be expensive to get quality hosting. FSA has been helping businesses find a home for 18 years. Services have come and gone. We’ve tried most of them and have the tech scars to prove it. We can set-up every aspect of the new Host and get you published, or just find you a server home, set permissions, and let you administer through a Control Panel. We work for you, and with you… as little or much as requested. It benefits FSA to help you grow and prosper, so we’re always YOUR tech advocate, not a hosting representative. Additional services include but are not limited to: IP and E-mail Forwarding, Domain Transfers, pointers, Domain Registration, Shopping Cart Software, E-commerce Solutions, Merchant Accounts, Language Translation, Custom Scripts / Database, Secure Server Access, Credit Card Encryption, Newsletter Services, FTP and Storage,MySQL Server, phpMyAdmin, phpBB, Username / Password Access. All of these server side tasks can be Account Holder or FSA configured depending on Hosting Plan parameters. Need help dealing with your current Host? 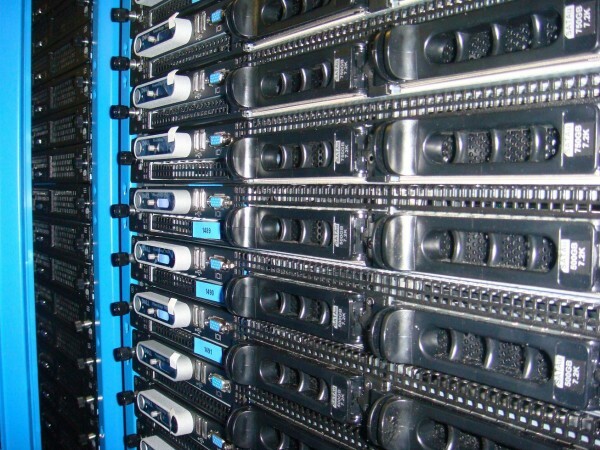 FSA can help you optimize your experience with any Hosting Service. 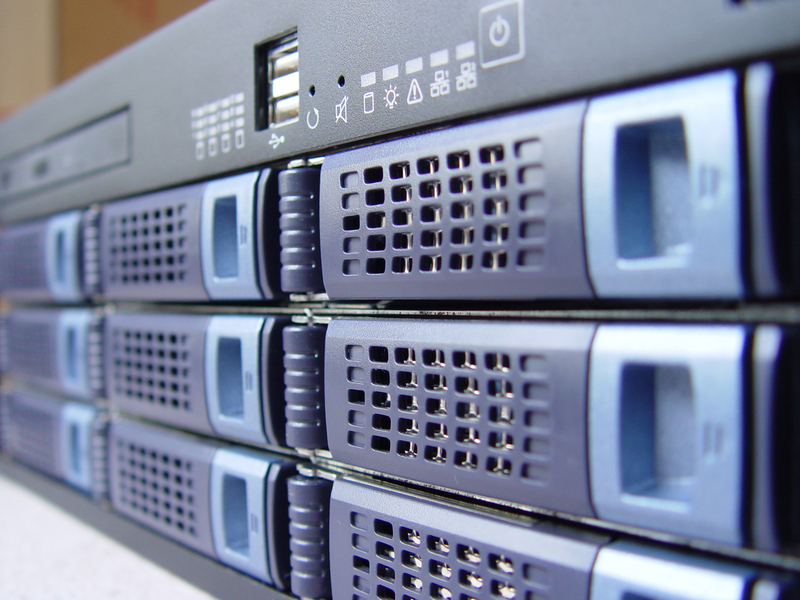 Custom Scripting, DNS records, POP3, PHP5, CGI, logging and stats scripts, DDoS, Brute Force Attacks and Recovery Services are just some of the ways we work with the various Hosting Providers. FSA believes you should have the bandwidth you require. Larger plans are available, including dedicated servers. We are able to provide both Windows and Linux web hosting plans on MS 2012 and CentOS 7.0.x servers and support a wide variety of popular Web technologies to run your site. Our servers are located primarily in North America: Chicago, San Diego, Palo Alto, Hopkinsville KY, and Columbus OH; and in Europe: Frankurt & Munich DE. We’ve been in business since 1996, and hosting since 1999. We know that selling hosting isn’t the same as selling a car. We are responsible for your website’s security, as well as your happiness with our service. We don’t take your money and hurry off to sell the next model. Getting a hosting plan is only the beginning of what we hope will be a long relationship with FSA Host Services. In ’96, we were the newbie on the much-smaller hosting scene. Even though we are seasoned-professionals now, we know there is still plenty to learn, and many innovations and improvements to be made. We have been improving our service since 1996 and hope that with each new customer, we get another opportunity to be better — and not just better than the competition, but better than ourselves. 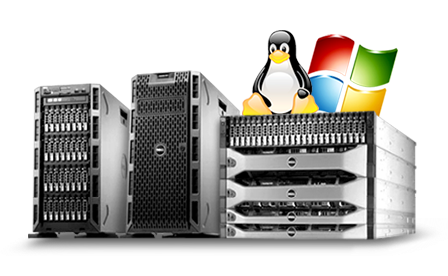 We support Unix, Linux, Windows, and Mac Hosting requirements.